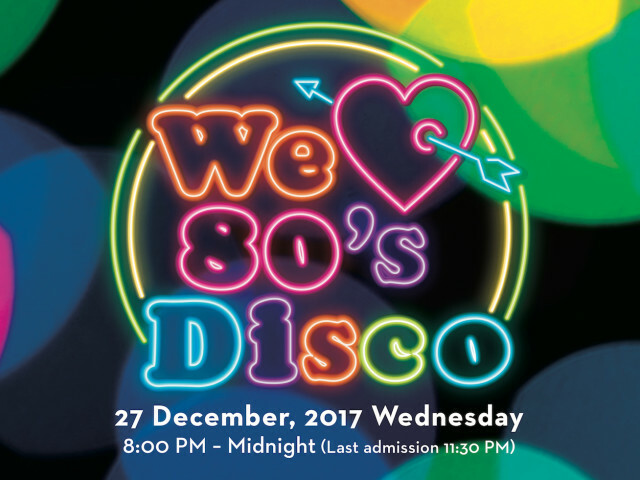 On Dec 27, Grand Hyatt Tokyo will host its fourth 1980s-themed disco event, “We Love 80’s Disco”, catering to guests from around the world and transforming the Roppongi-based hotel into an international dance scene. First launched in April 2014, this music-filled party will be held in the hotel’s 3rd-floor Grand Ballroom, a dynamic 1,000-square-meter venue with a 6.6-meter-high high ceiling, located on the 3rd floor. The ballroom was renovated in September 2017 and now features 2,400 custom-made pendant LED lights, a first for hotels in Japan. The lights can be specially programmed to reproduce logos or special designs in addition to their 20 basic lighting patterns that make events even more dynamic. In addition, the three newly installed screens including the large LED screen exceeding 300 inches, can clearly display images with full HD specifications using advanced lighting. 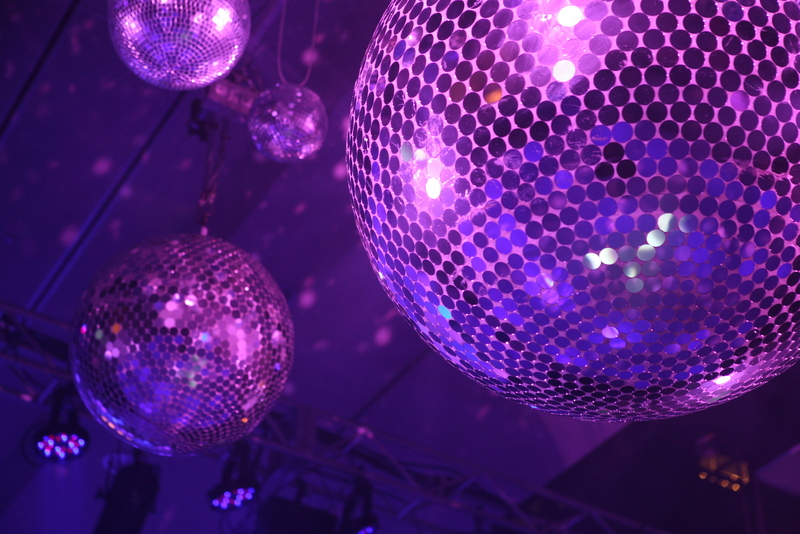 The venue will be converted into a lively nightclub, complete with glittering mirror balls and 80’s-themed décor, inviting guests to dance the night away to the best of disco classics. Renowned DJ Osshy, a pioneer of the 1980’s disco movement with more than 30 years of experience, will spin a lineup of the greatest 80’s dance grooves, while guests enjoy free-flowing sparkling wine, beer and cocktails throughout the evening and a buffet of snacks from 8:00 PM – 10:30 PM. 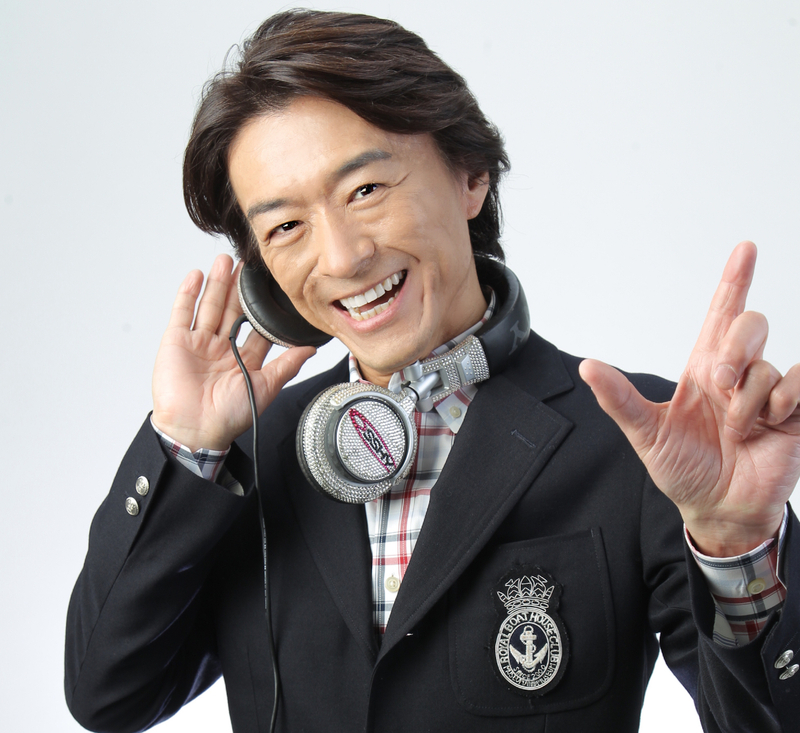 DJ Osshy has been featured on several TV programs and is a regular host on many radio stations, including “Disco Train” on Tokyo MX, “Radio Disco” on InterFM897 and “Family Disco” on JFN. He has performed at many Tokyo landmarks, including Tokyo Tower, Tokyo Skytree and Haneda Airport, and at numerous events, including one this year for Prime Minister Shinzo Abe. Tickets are available for 13,000 yen per person, which includes 10% off all restaurants and bars at Grand Hyatt Tokyo on the night of Dec 27. 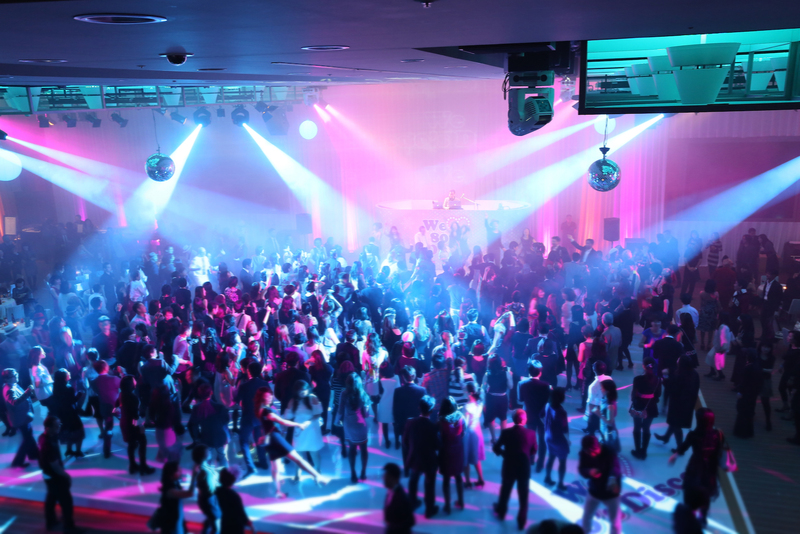 Come and relive the magic of the 1980s during this exciting disco evening. Tickets will be sent after confirmation of wire transfer. Please note that there is no refund for cancellations. Guests with a ticket can enjoy 10% off at hotels and bars at Grand Hyatt Tokyo on Dec 27. Wow, very nostalgic times, of play around, sing and DANCE! What exactly is 80's disco? I'm pretty sure it evolved into 'pop music'. Any event with a DJ in a blazer and diamante headphones is off limits for me. I like DJ Osshy might go for the party. I am pretty sure that 'Disco' is NOT the correct 'genre' for the 80's. Disco was mainly in the mid to late 70's and came to an end by the very early 80's. When I was a DJ in the mid 80's through the early 90's, in a few clubs and live one night events, 'Disco' was well and properly over. Sounds like somebody is using the wrong word or has clearly forgotten history. Or the term has different meanings between countries and generations. What sez yours is the accepted one globally?